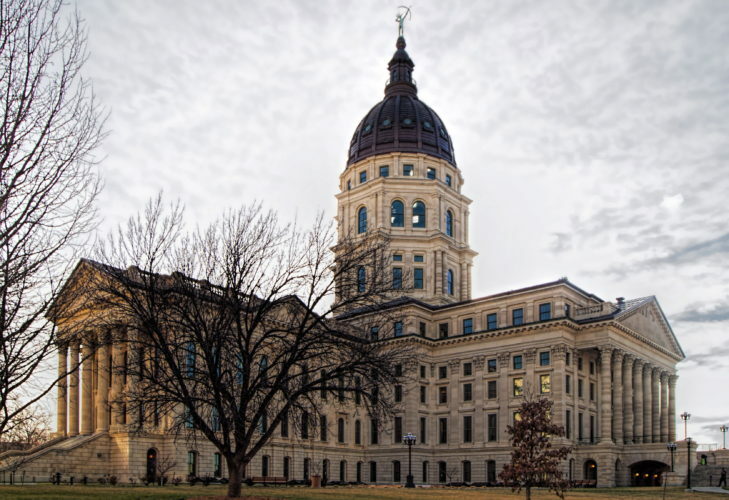 The Kansas Legislature appears ready for a veto showdown with Gov. Kathleen Sebelius over concealed guns. 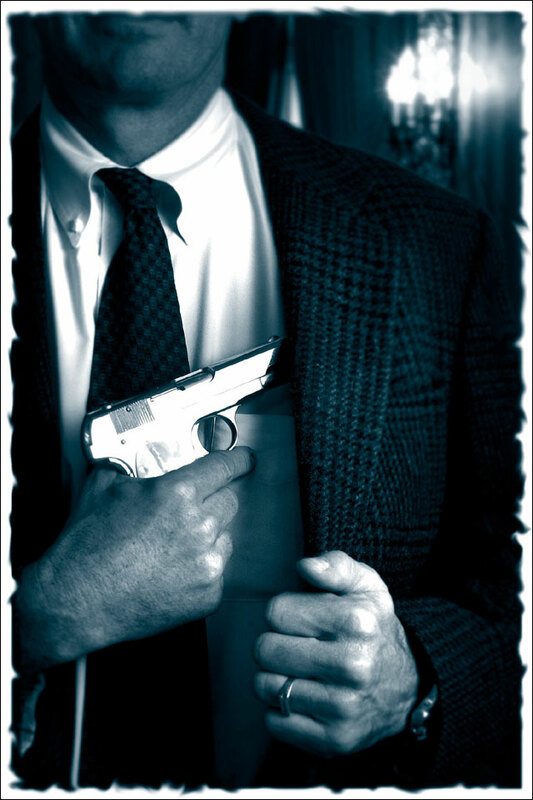 The House on Monday advanced on a voice vote a bill allowing Kansans to carry concealed guns. A final House vote is expected today. 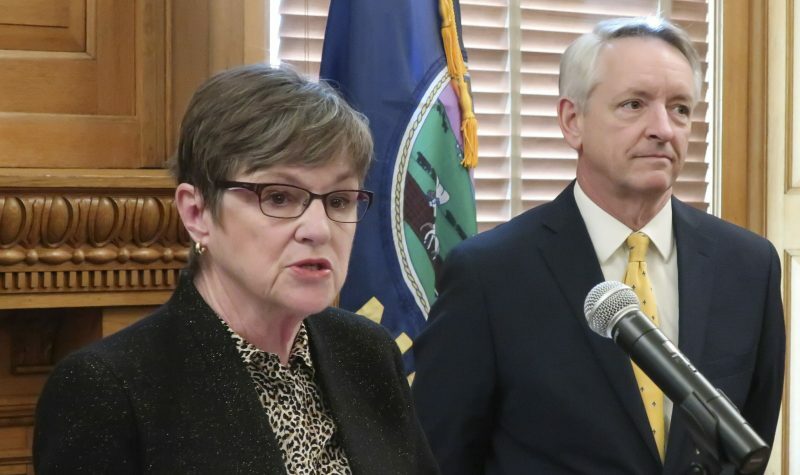 That would send the bill back to the Senate to consider several House changes, but the Senate sponsor, Phil Journey, R-Haysville, said he would ask the Senate to agree to the House changes. If all goes according to Journey’s plan, the measure will then be on the desk of Sebelius, who vetoed a similar bill in 2004. Sebelius said large employers and law enforcement groups had safety concerns about the bill. “I still share their concerns,” Sebelius said. The question will become whether the House and Senate have the necessary two-thirds votes to override a Sebelius veto. That would require 84 votes in the 125-member House and 27 votes in the 40-member Senate. 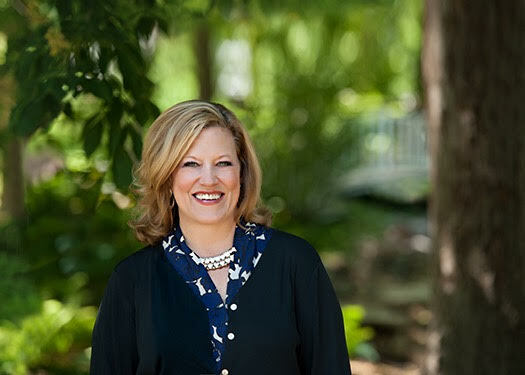 During House debate, Rep. Candy Ruff, D-Leavenworth, said she had been fighting for a concealed-carry law since 1997, when several women from Johnson County told her they had been raped and would like to carry a gun for safety. “I promised those women at that time I would help them,” Ruff said. Several lawmakers spoke of crimes that could have been stopped if law-abiding citizens had been carrying guns. 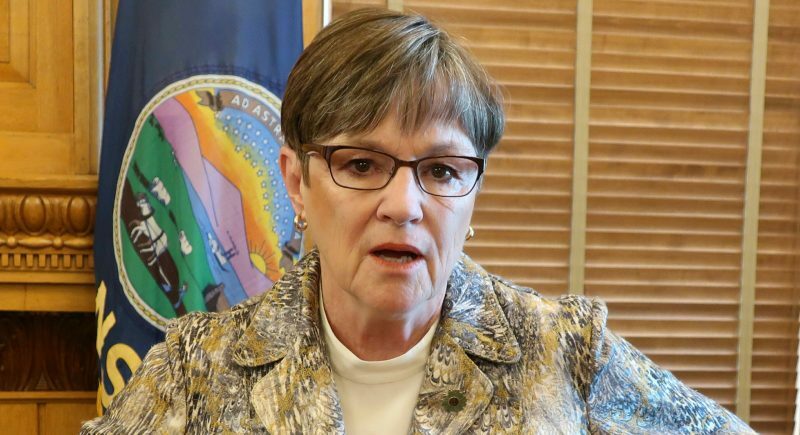 Rep. Peggy Mast, R-Emporia, said she was raped as a young woman and feared her attacker would come back. “I want to be empowered. I want to protect myself from that ever happening again,” Mast said. 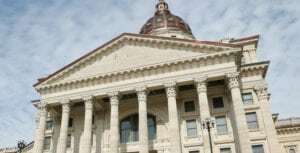 Under the bill, Kansans 21 or older and U.S. citizens could obtain a four-year concealed-carry permit by filling out an application with the local sheriff and paying a fee of up to $150. The attorney general’s office would issue the permits after conducting background checks to eliminate those with a felony record, a history of mental illness, drug or alcohol addiction, or a physical infirmity that would prevent safe handling of a weapon. Permit applicants would be required to complete an eight-hour safety and training course by a firearms instructor certified by the attorney general or the National Rifle Assn.